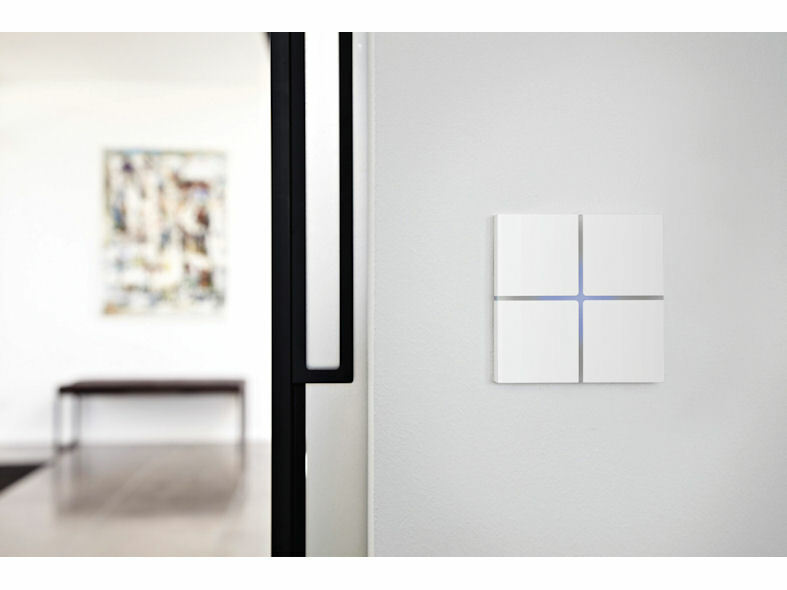 Sentido from Basalte is an innovative, touch-sensitive light switch that integrates with KNX, the international standard for home automation systems. The switch is divided into two or four equal surfaces. The entire surface of Sentido is touch-sensitive, creating an innovative and unique user experience. Lights, curtains and blinds can be operated even at the slightest touch. Touching more than one surface at the same time, turns on and off all the lights in a room using a general scene. 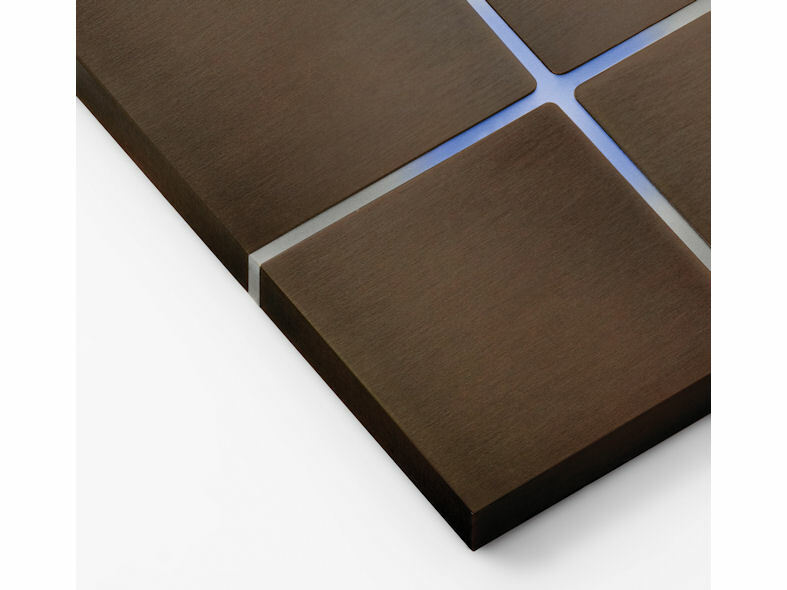 This multi-touch function makes light control highly intuitive and user-friendly. Sentido also has an internal temperature sensor, that discretely reports the temperature to the home automation system. 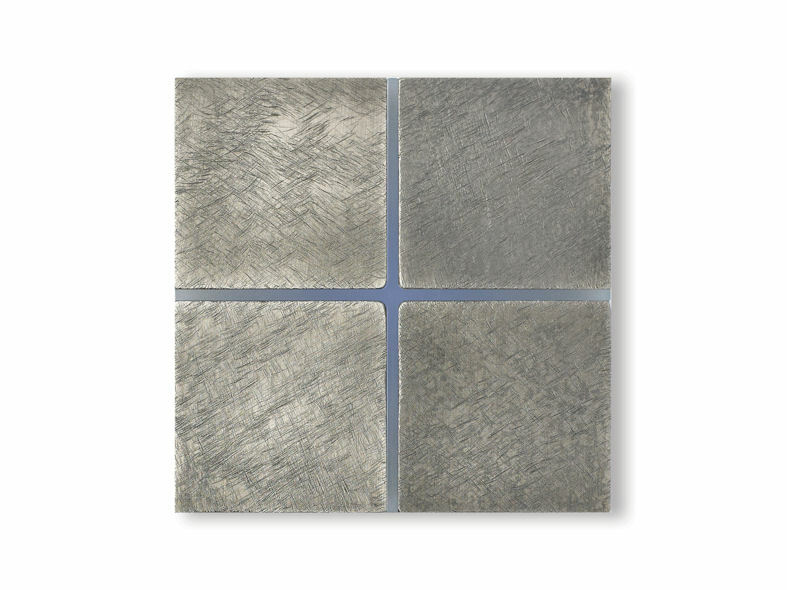 Sentido is made of high-grade metal and is available in various elegant finishes. It has been awarded several times with design and architecture prizes for its sleek and sophisticated design, such as the "Henry van de Velde label" and the "Red Dot Design Award". Sentido was also launched on the American market in September 2014 and immediately won three prestigious awards amongst them the GOOD DESIGN award, granted by the Chicago Athenaeum. Because of its timeless design, the unique user interface and the different finishes, Sentido blends easily in every interior. Its retro variant Enzo also is an eye catcher. The rounded retro design and the use of high-quality materials such as polished aluminium, glass and leather create a timeless and exclusive character. Just like Sentido, Enzo has also been awarded the «Red Dot Design Award».